The World DMC Finals for 2017 is upon us! The DMC is longest reigning DJ competition with the most prestigeous name in all the Battle land. The World DMC Finals for 2017 is upon us! The DMC is longest reigning DJ competition with the most prestigeous name in all the Battle land. 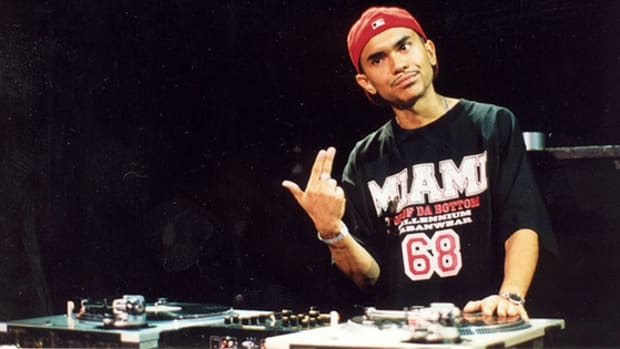 The DMC has created legends in the game and is still the most sought after prize in the battle DJ realm. 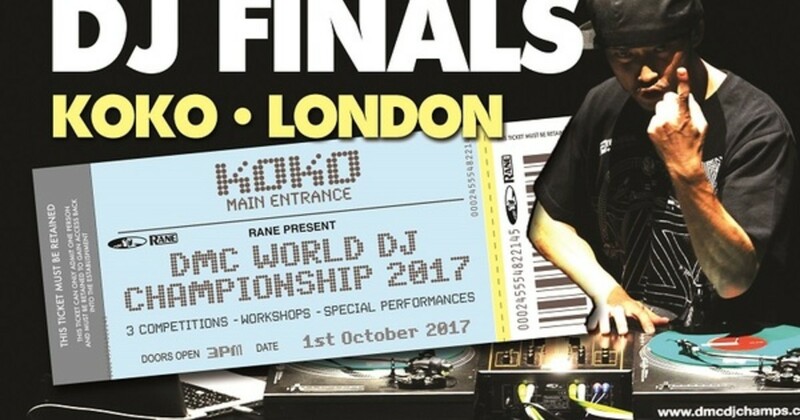 The 2017 DMC World finals will be held in KOKO, London on October 1st. Check out the full press release and head on over to the DMC Website for lots more info. The DMC World DJ Finals for 2013 will be held on Saturday October 5th, 2013 at the indig02 Stadium in London. This iconic DJ battle championship is in its 27th year and along with the 100-DJ competition, there will be all day workshops and performances that will make the trip that much more worthwhile for DJ's who plan to attend. Check out the full press for more details with links to purchase your tickets after the jump. 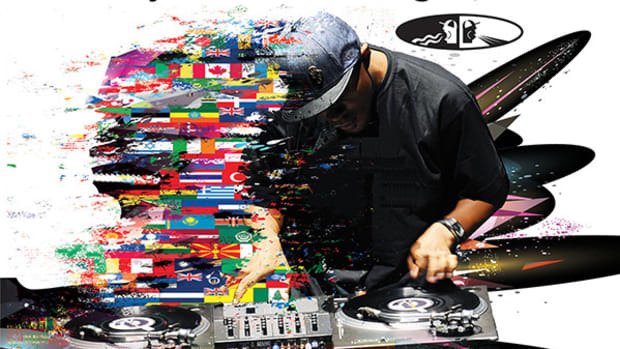 The biggest and baddest world DJ Competition is going viral! The DMC turntablist championship is now also an online competition. Introducing the DMC Online DJ Championship where turntablists all over the world are able to send in videos in order to compete against other worldwide DJ hopefuls. So whether you are interested in competing or simply voting for a winner, all you have to do is visit the site and sign-up! Videos can be submitted on February 14th and round one of competition begins on March 3rd, so hurry up and get it crackin! (Links, Rules, and Sign-up Inside). The 2013 DMC World Championships were held on October 5th at the O2 Arena in the UK this year and it was another huge success. By all accounts the battles were really close this year but there can only be one winner in each category! France's DJ Fly (above) took the top prize in the World Final, Ritchie Ruftone took first place in the Battle for World Supremacy, and France's Mr Viktor, Deska & DJ Hertz won the World Team battle by only one point! Kireek is the Reigning DMC Team Champions for the last three years at the DMC World Competition. They have won the World's most prestigious team title in 2007, 2008, 2009. 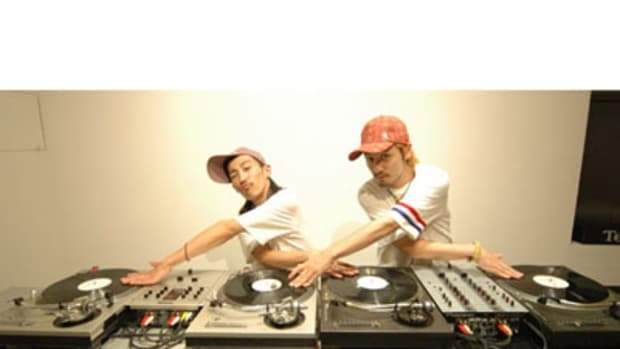 These Japanese natives Go Harder on the decks than any other turntablist team on the planet! (Video of the 2009 DMC Winning Set Inside). 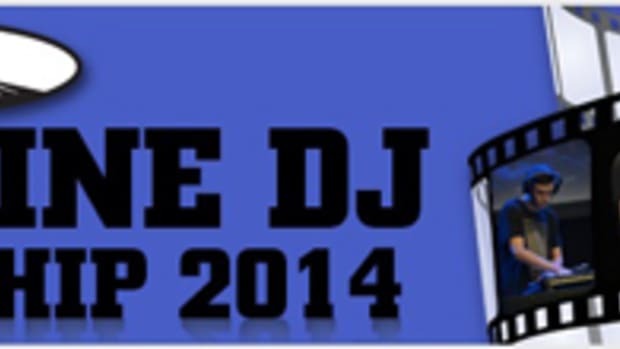 The DMC Online DJ Championship launches on February 20th, 2014 and is open to every DJ around the world to enter! This year there is a brand new format that features 11 rounds with the first 10 rounds being decided and voted on by the public and the final round of top-10 DJ's being decided by DMC world champions. Check out the press release and links inside for sign-up and voting info. The DMC United States DJ Finals for 2013 will be held on Saturday August 3rd, 2013 at Stage 48 in NYC. 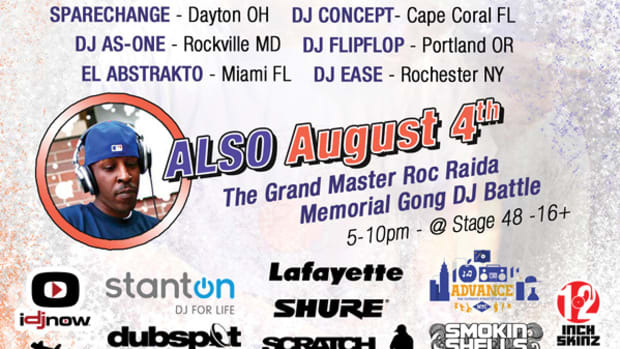 Then, DJ's can check out the Grand Master Roc Raider Memorial Gong DJ Battle at the same venue the very next day on August 4th to make it a complete DJ competition weekend that DJ's in the area can't afford to miss. 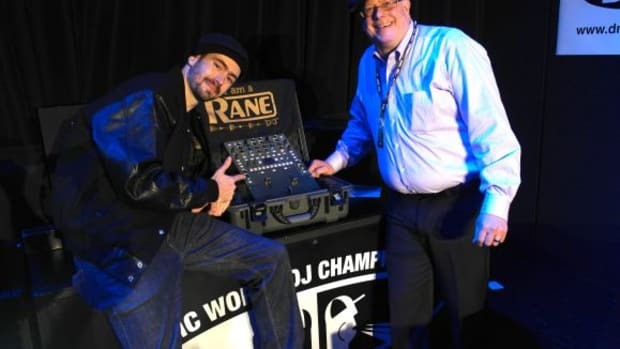 The DMC World Championships has always been the biggest and most recognized DJ battle championships all over the world, with DJ's who take top-honors being remembered and admired for years and years to come. 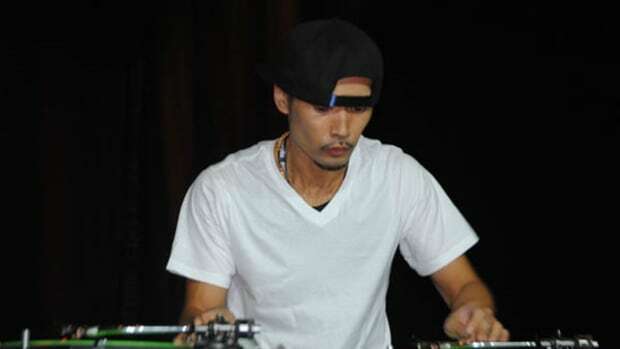 Last year at the 2012 DMC World Championships, DJ Izoh from Japan emerged as the World Champion with this amazing 6-minute set which shows a bit of everything in the world of Turntablism... Check out the video after the jump.